The repeal of North Carolina's hateful HB2 has made some things better and possibly made some things worse. The predicate for repeal of HB2 was for Charlotte to repeal its comprehensive nondiscrimination ordinance. 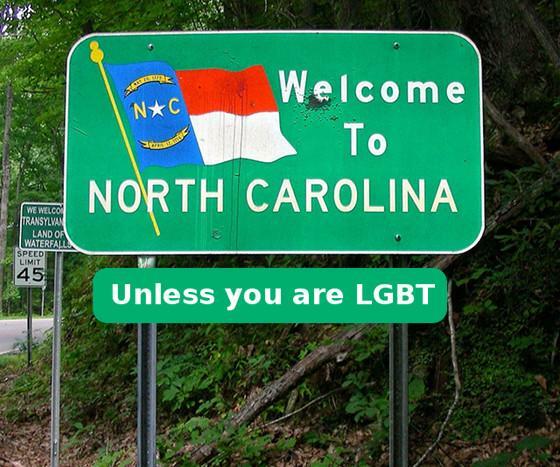 Therefore, North Carolina conforms to the rest of the Bible Belt. 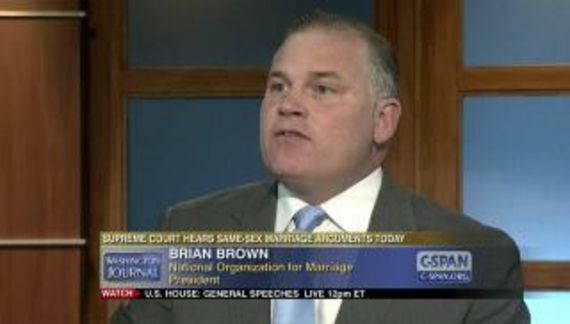 The state prohibits LGBT discrimination in public employment. The rather tepid municipal ordinances that were preempted by HB2 are now, at least in theory, restored. However, the net effect is to allow (and even encourage) discrimination against LGBT people. It is now just quieter than was the case through HB2. Individual school districts will have to formulate policy for transgender students and, well … it is North Carolina. Moreover, the state legislature did exactly what they threatened they would do if the elected representatives of the citizens of Charlotte passed a humane nondiscrimination ordinance. The state's reputation is irreparably damaged and this is no time for any of the organizations that pulled out (like the NBA, the NCAA and the ACC) to resume business as usual.